Additionally, Texas locations will carry a premier selection of local craft beers, wines, and cocktails. 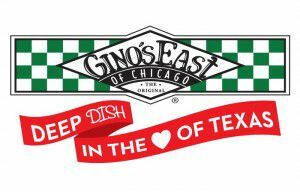 Gino’s East is expected to open in the coming year across Texas in The Woodlands, Willowbrook, San Antonio, Dallas/FortWorth, and Austin.  All of the restaurants will incorporate signature design elements including the iconic graffiti walls that will be integrated into all of the Texas locations. 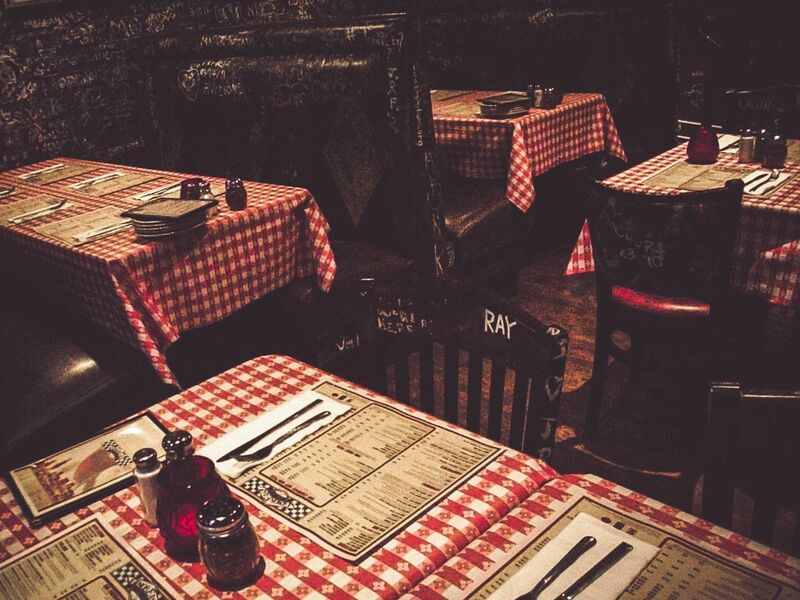 The first location of Gino’s East will open in The Woodlands on December 11, 2014. A second location in the Houston-area will follow in Willowbrook on January 15, 2015. You can reach us at (281) 643-PIES (7437).